Please Note: This kit does not fit the 2018 model Mini F56 Cooper, Cooper S & JCW. Forge Motorsport have been at the forefront of Mini tuning since 2006, and proud sponsor of the Mini Challenge (www.minichallenge.co.uk) in the UK which sees our performance parts fitted to both the R56 and F56 generations of Mini, across the entire grid. 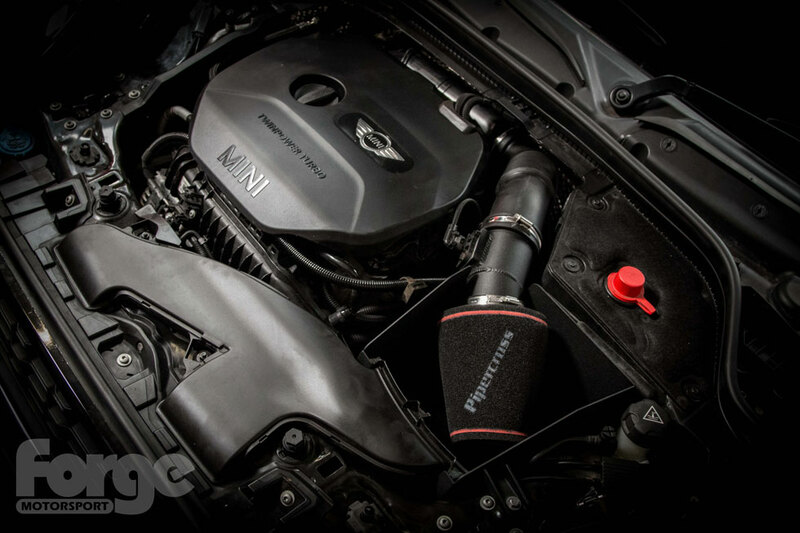 The Forge Motorsport intake for the latest generation of Mini (chassis F54, F55 and F56) has been developed specifically for the 2.0 petrol engine found in the Cooper S and Cooper JCW, though it will also fit the Cooper 1.5 petrol, as BMW use the same airbox from the factory. 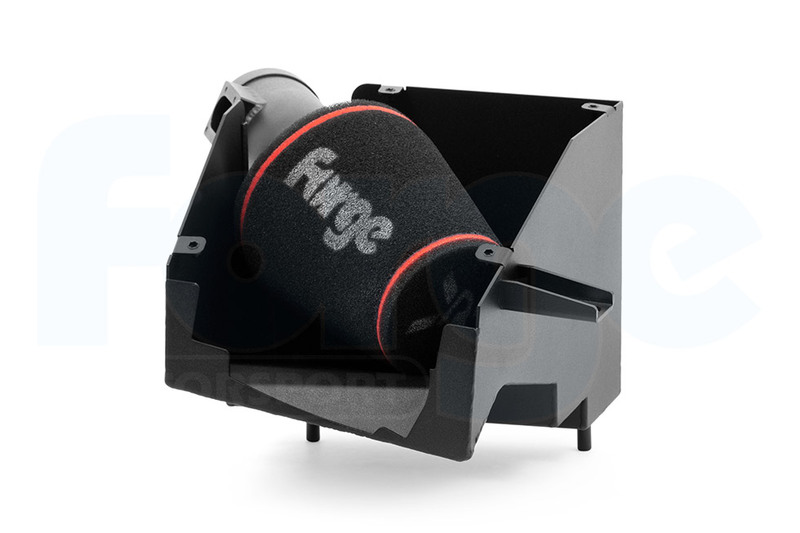 The intake itself features a bespoke aluminium heat shield which doubles as a scoop to direct air from the cold air inlet on the slam panel, and it picks up on the stock mounting locations with rubber grommets to reduce vibration and noise. Take a look at our video to see the dyno test results and an impressive 10 BHP gain. 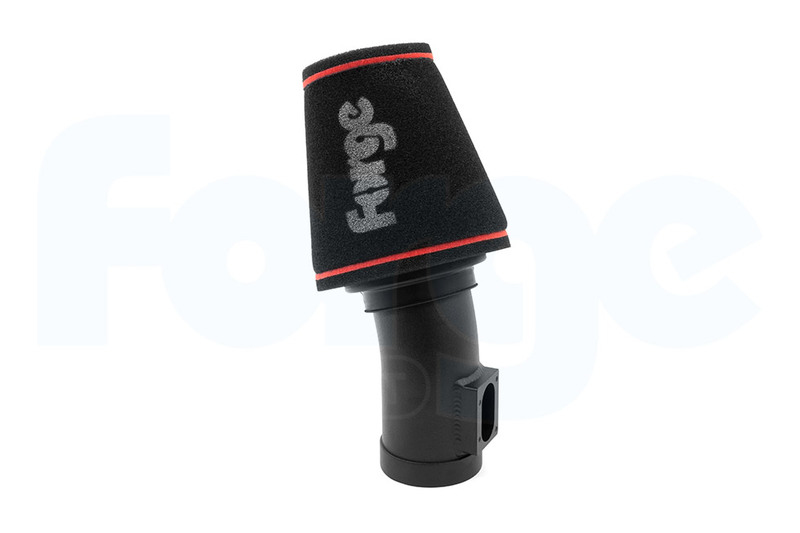 The pipe to the filter is hand fabricated and features a precision machined MAF boss so that the cars original MAF can simply be bolted on to the new intake. 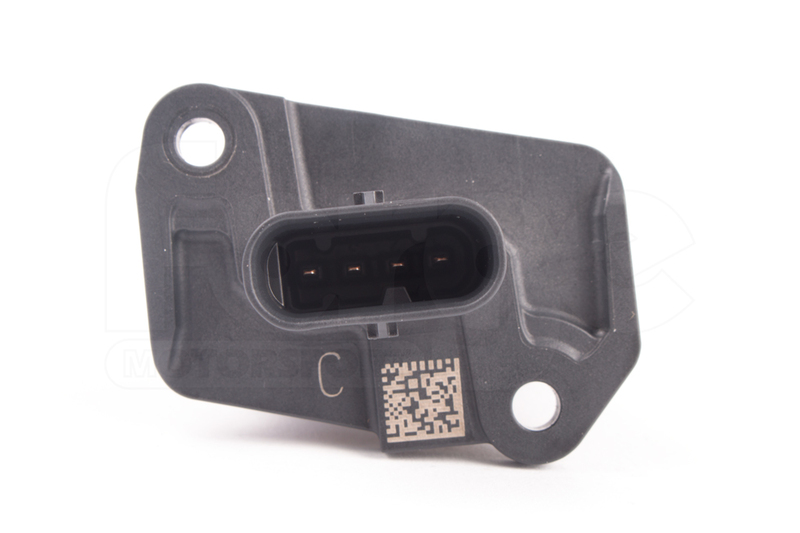 If you have the below sensor, this part will fit your vehicle. Designed and manufactured in Great Britain. 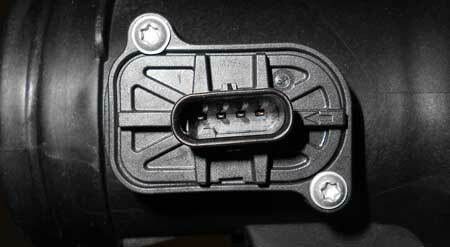 Improvement in engine power and torque with superior engine protection from dirt and dust ingress. 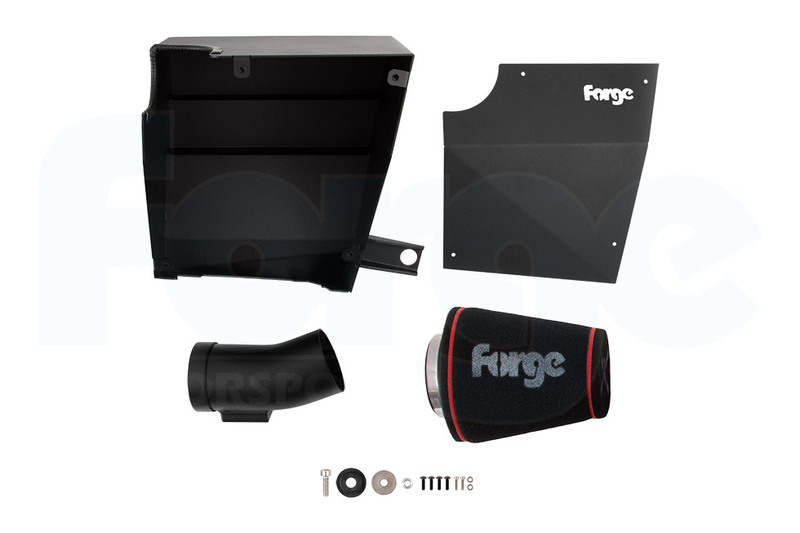 Finally the intake scoop and hard pipe are finished in hard-wearing crackle black powder coat to give an OEM style finish. In terms of performance, we have recorded increases of 10bhp with no other changes to the car, as can be seen on the attached video. Fitting is very straightforward, requires no cutting or modification to the vehicle so it can easily be removed if needs be, and can be completed in 20-30 minutes. 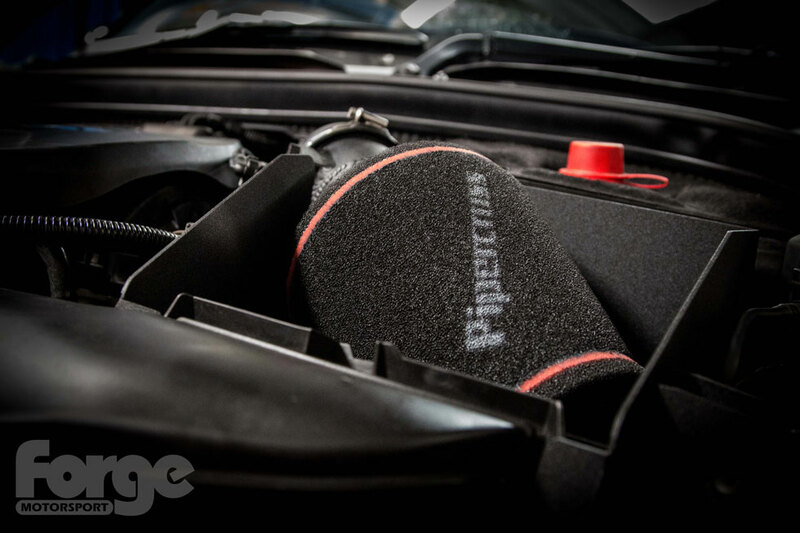 Please watch our video on how to fit an air filter without damaging it.